Tasty milk chocolate made from the best of Irish milk. That's why Cadburys Chocolate from Ireland tastes better. Delicious creamy toffees made in Co.Donegal. 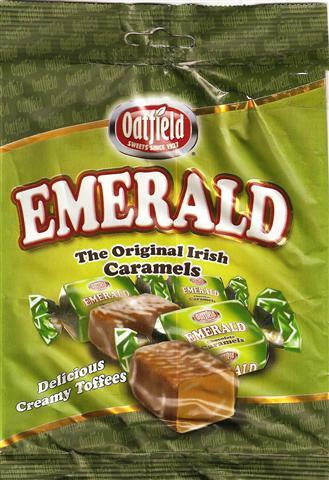 The original Irish caramels! 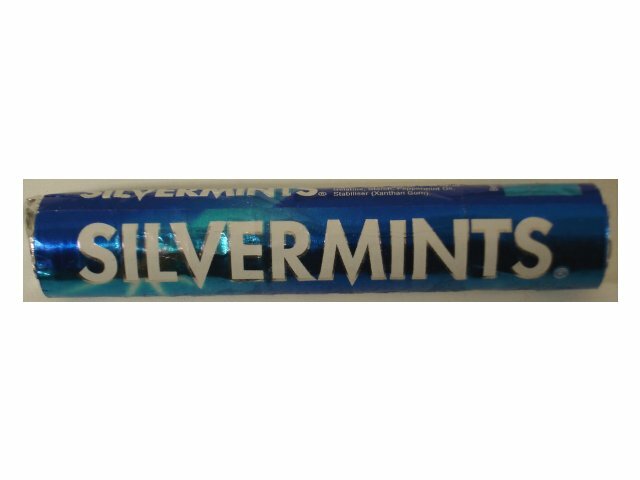 Tasty mint sweets. Very refreshing!